The old adage isn’t “if it’s broke, don’t fix it”, is it? 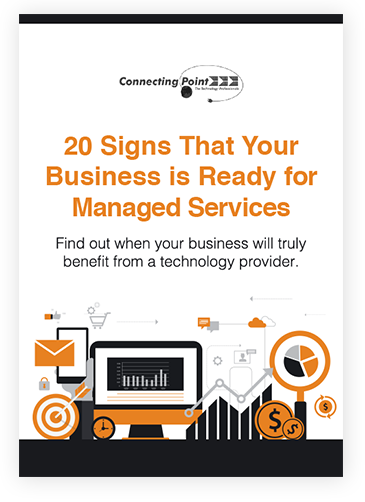 So before you skip ahead and start picking and choosing which IT services you want and how they are managed, our belief is that you should pinpoint precisely where your technology is falling behind. Use this eBook as a guide.